Medical tourism brings treatment and healthcare to the people that need it, without having to travel from one place to another. This makes treatment without geographical borders a reality. It’s also an area of tourism aimed at organising medical intervention for people overseas. In recent years, the number of people travelling abroad for medical treatment has increased. If the current trend is anything to go by, the demand for medical tourism will increase even more. This is to be expected though, as medical tourism provides the opportunity for access to better medical facilities, cutting edge technology and progressive research that isn’t available in some countries. However, the concept of travelling for medical treatment does not imply making such journeys for any additional procedures; rather, it involves the basic and full medical care processes offered overseas. This means it’s important for industry practitioners to be able to convey the message (to potential patients) that your establishment can be relied upon. This is a message that can only be conveyed using the medium of an effective website. Another valid reason for having an effective medical tourism website is that patients and their loved ones no longer take the word of medical practitioners at face value. These days, people are more interested in undertaking their own research, reading up on reviews and making direct enquiries online. 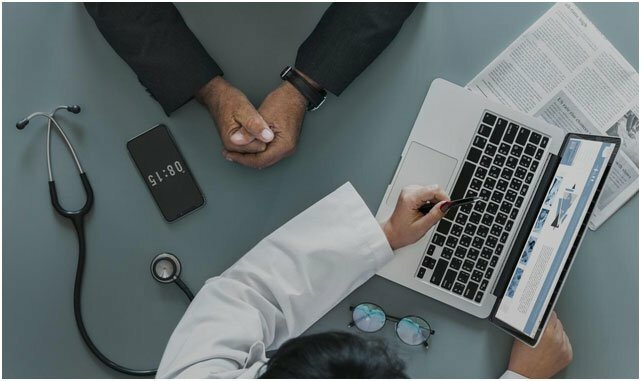 It’s safe to say that surfing the internet provides the best opportunity for people to retrieve the information they need with regards the medical facilities to opt for. As a practitioner involved in medical tourism, you’ll need to stand out from the competition. This means having a website that effectively portrays the vision and core values of your health establishment and conveys the message that you can be trusted to deliver. 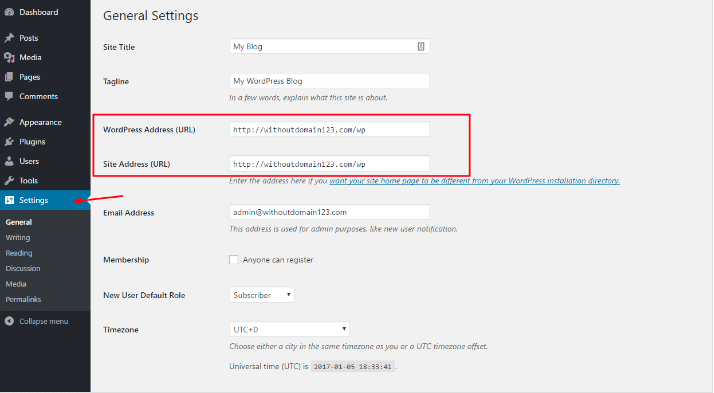 Thankfully, WordPress makes it easy to create and publish such a website. Indeed, WordPress powers millions of websites on the internet, including some of the biggest names across many industries. 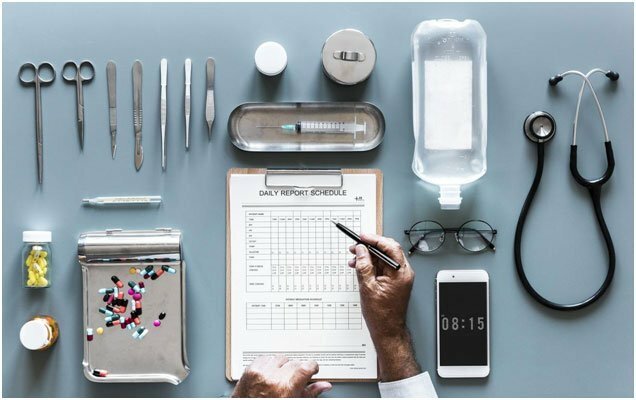 However, to make your medical tourism website sing, you’ll need the right template that will help you convey a message of trust and valuable service delivery. With this, you can create a brand that’s unique and different from what else is available online. Subsequently, you can show the world that you mean business in the healthcare industry. On this page, you’ll find a list of some of the best medical tourism themes for WordPress, as well as medical travel WordPress themes; health related website themes; healthcare travel; medical tourism associations; international healthcare groups; and other associations or businesses related to medical tourism. So, take control of your medical tourism WordPress website by choosing the right WordPress theme for your brand. It is also vital that you get the website content style right to connect well with your target market and boost your online visibility. If you’re too busy on the core professional and administrative demands of your business, you can always contract a technical writing agency to provide the ideal content to fit the style of the site. All themes are 100% customizable, which means you can totally package your website and brand it exactly as you’d like. MedPlus WordPress is a theme specially designed for medical and health related websites. This theme is fully packaged, with all the options needed to run a successful medical tourism website. It’s suitable for healthcare practitioners such as doctors, dentists, hospitals, clinics, health centres, health research centres and health related services of any kind. 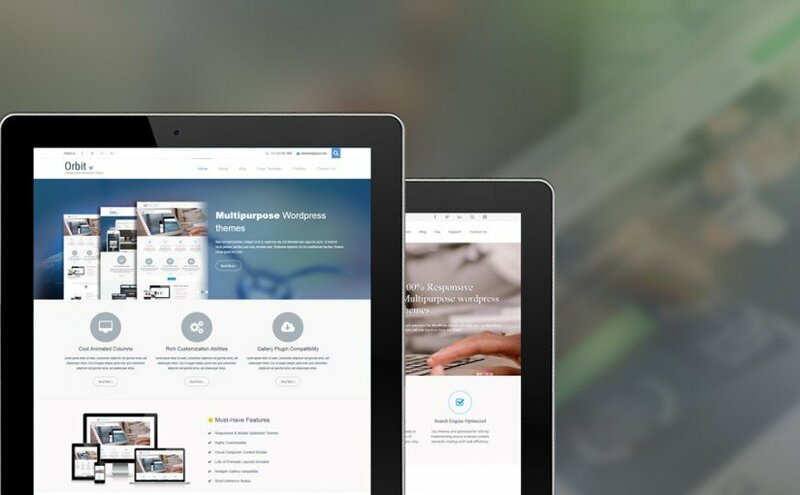 MedPlus is a full featured WordPress theme that provides a wide range of solutions, guaranteed to take your healthcare business to a new level. MedPlus WordPress theme (for medical tourism) is fully responsive, which means it will display your website effectively across all devices. It’s accompanied by a highly customisable layout and advanced options, which makes it easy to tweak the theme to your specifications. The theme also comes fully loaded with shortcode options for scheduling, testimonials, FAQs, photo gallery, and a host of other features. MedPlus also makes it possible to create a highly professional medical tourism website without the need for the technical knowledge of programmers. If you’re looking for a simple and intuitive WordPress theme for your medical tourism website, make sure to check MedPlus. 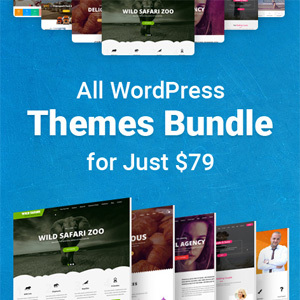 You can see more information about this theme – and view a demo of it in action – by visiting the official MedPlus WordPress theme page. Dentist Plus Pro is a professional, clean and responsive WordPress medical tourism theme that’s suitable for dentists and other related healthcare services. It’s also highly customisable and can be used for other medical tourism websites, apart from those that are dental related. Dentist Pro Plus is also suitable for the websites of doctors, healthcare practitioners, pharmacies, clinics, medical research centres and other health related services. Dentist Plus Pro allows you to create a highly professional looking website that can be used to display your professional medical services – especially for dentists. Any type of medical tourism brand or healthcare business can use this theme to improve the look of their WordPress website. It is a versatile theme that contains many features, which can be used across all medical disciplines. 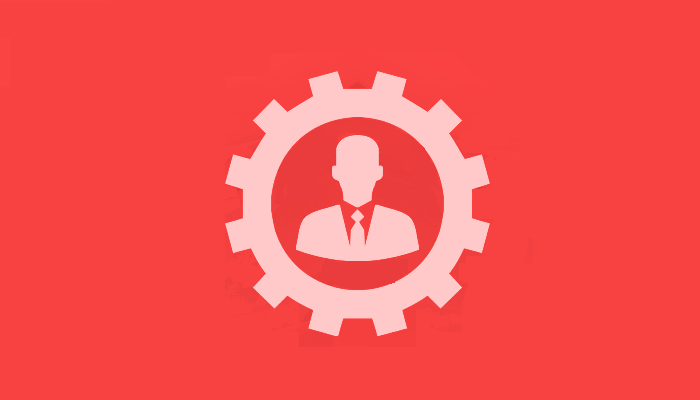 Dentist Plus Pro supports features that allow you to create, modify and manage schedules, appointments, testimonials, pictures, staff member profiles, news updates and events. Theme Options is a powerful feature, which allows you to easily set up and customise your medical tourism website easily and seamlessly. In this section, you can customise the look and feel of your website, add a custom logo, adjust layouts and activate or deactivate certain features. If you’re looking for a professional premium theme for your WordPress medical tourism website, take a look at Dentist Plus Pro. This theme comes with lifetime updates and customer support, which means there’s always someone on the ground to help you resolve any issues. For more information on Dentist Plus Pro – and to view a demo of this theme in action – visit the Dentist Plus Pro website. There are hundreds of other WordPress themes that can be used to create the perfect medical tourism website. Some of these themes don’t comprise healthcare or medical tourism in the description, but they are multi-purpose, meaning they can be used for just about any kind of website. You don’t need to be an expert web designer or programmer to have the best possible medical tourism website. As long as you can identify the right medical tourism WordPress theme, you’ll have enough to create a professional website and set your brand apart from the rest.